Gumatho is 18 years old and in year four of KURA's Educational Sponsorship Program(ESP). 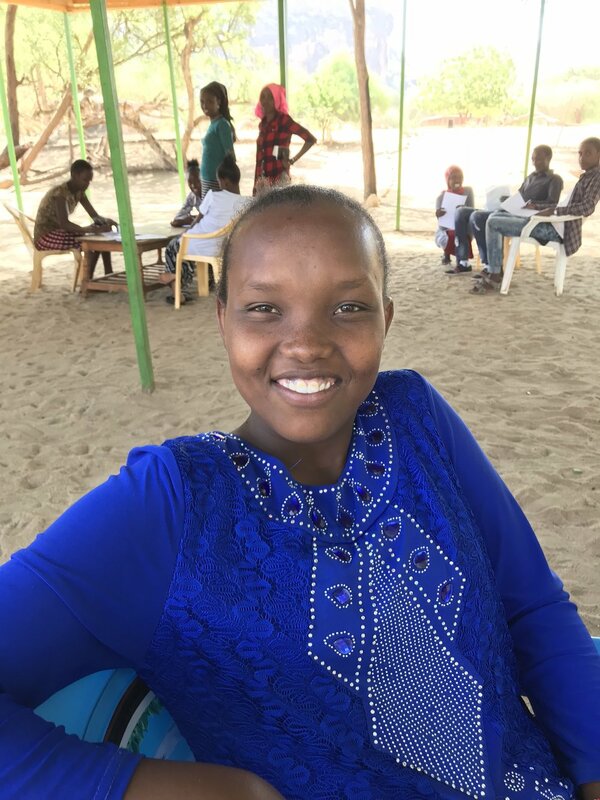 Now in her final year at Ruiri Girls Secondary School in Meru, Kenya, Gumatho was asked how she may someday give back to others, "First, I would like to give KURA Project thanks and in my future help my community by making the point to assist others who suffer the same problem with getting an education." 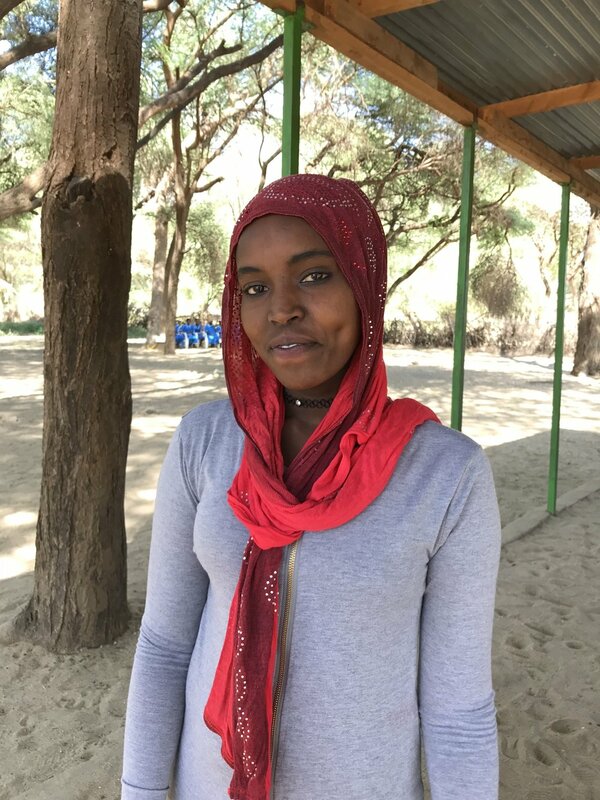 Rose is in her third year with KURA's Sponsorship Program and is from the village of Korr in northern Kenya. Rose is the youngest child of six and the only educated one in her family. Tow sisters an done brother are already married. We were touched to receive a visit from Rose's father who expressed sincere gratitude for this gift of education for his youngest child. Rose tells us, "This opportunity really gave me hope. I will work hard to achieve y goals." Rose attends Maua Girls Secondary in Meru, Kenya. FAMILY: Antonella is from the village of Kargi in northern Kenya and in year three of KURA's Sponsorship Program. She attends Bishop Cavallera Secondary School in Karare where she is excelling academically and showing positive leadership abilities as she has been selected as a prefect. "I am a child from a poor family of five children, My father and mother are deceased. first she I finished my primary education, for sure I didn't know what to do but know am very happy to have KURA aiding me to continue my studies. I really appreciate with the top of my heart." Anita is also in her third year at Bishop Cavallera Girls Secondary School and the KURA Project Sponsorship Program. We are proud to support the hardworking and determined young woman's education. May her dreams of becoming a journalist and a support for her family and community come true. Naomi is 17 years old and in year two at Chogoria Girls Secondary School in Meru, Kenya where her favorite subjects are Math and English. Naomi comes from a single parent household where her mother is raising Naomi and her two brothers. "My mother is a housewife and I want to work hard in school so I can become a successful person in life and be in the position to help her in the future". Kenya is 17 years old and from the village of Logologo in Marsabit County, Kenya. He is in his third year at the Meru School and also in year three with the KURA Project Sponsorship Program. Kena comes from a family of four boys. He lost his father when he was nine but never gave up hope for an education and was determined to go to school. When asked what has having an education meant to him, he says, "Going to school means I will get an education and have the opportunity to go far. An education cannot be taken from you, money can be taken but an education cannot. When I get an education, I can get a better job and have a chance to help others." Linda lives in the village of Logologo in Marsabit County. She is 17 years old and one of five children. 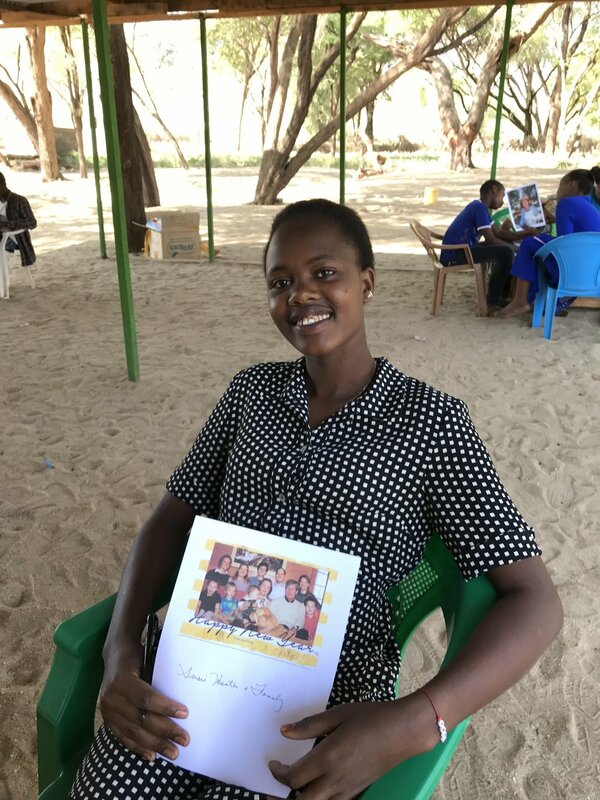 Linda was the “happiest person ever” when she was sponsored by KURA; she never thought she would be able to attend secondary school. Linda is in her third year at Kibirichia Girls Secondary School in Meru County. During KURA’s Mentorship Program, Linda learned the most from the workshops focused on handling stress and the importance of education. Aisha is the third born of seven children. She is a 16 year old who is always smiling. Aisha attends Our Lady of Mercy Secondary School in the Nairobi county of Kenya. 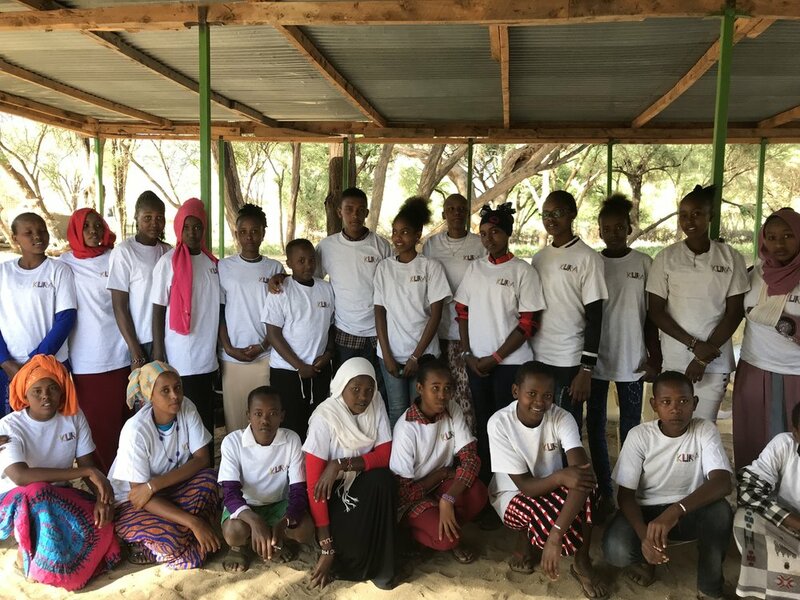 Aisha shared what she learned during KURA’s Mentorship program with her village. The information about drugs and FGM truly resonated with her and she wanted her community to be educated on these topics. 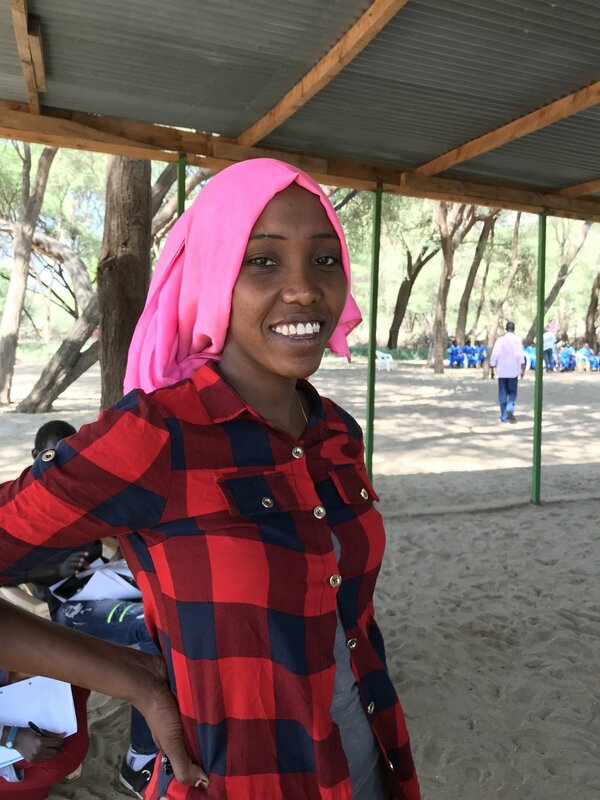 Aisha plans to help people in her village and around the country by studying medicine. Patricia has a kind heart. She is the second born of her eight siblings. Patricia has been learning about FGM and the importance of an education to fight poverty. She is always eager to learn and is dedicated to her studies. Patricia plans to continue making a positive impact in her community. 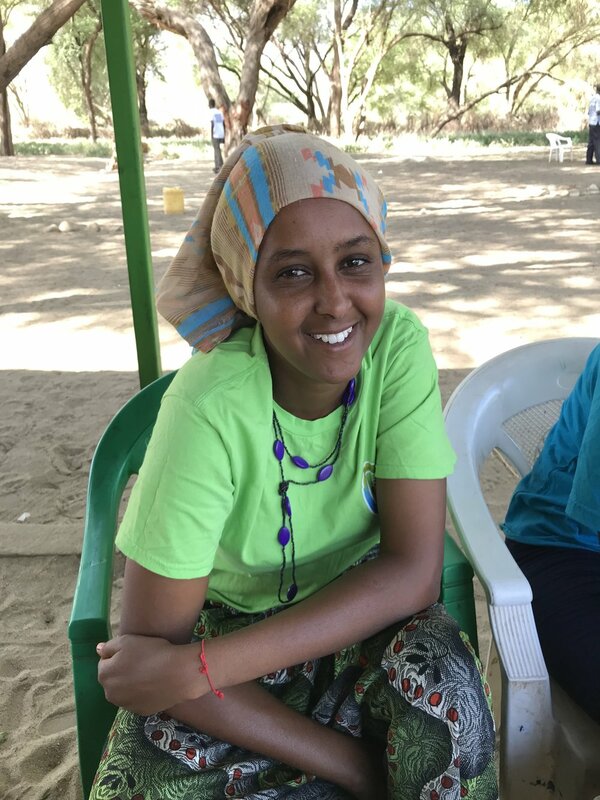 She attends Bishop Cavallera Secondary School in the Marsabit County of Kenya. Petra lives in the Village of Komote with her family. She is the first born of her siblings. 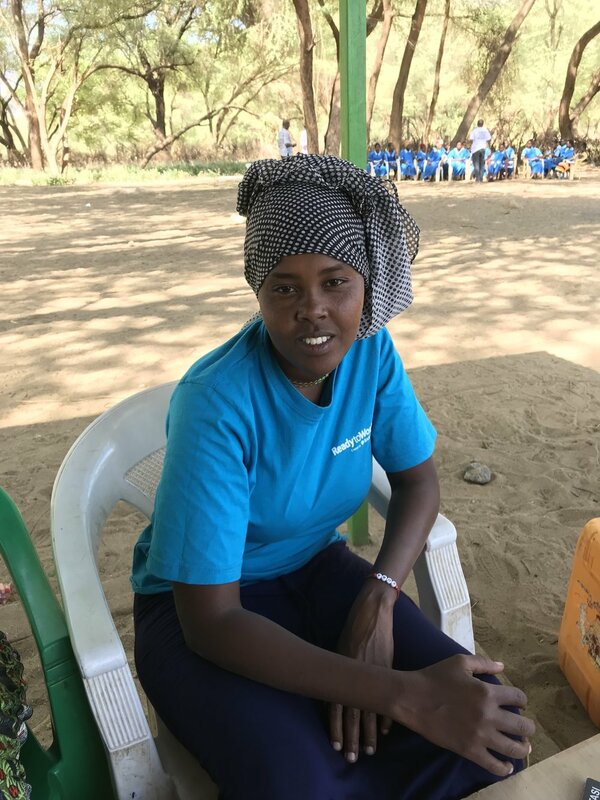 Petra believes “effective learning begins with a right attitude.” She has the right attitude to help achieve her goals to assist her community. Petra attends Don Bosco Embu School in Embu County, Kenya. Diana is a fifteen year old orphan from Turkana, Kenya. Her parents were killed in a livestock raid. Despite this tragedy, she keeps her spirits up and is grateful for the opportunity to go to school. Diana attends Bishop Cavallera Secondary School in the Marsabit County of Kenya. 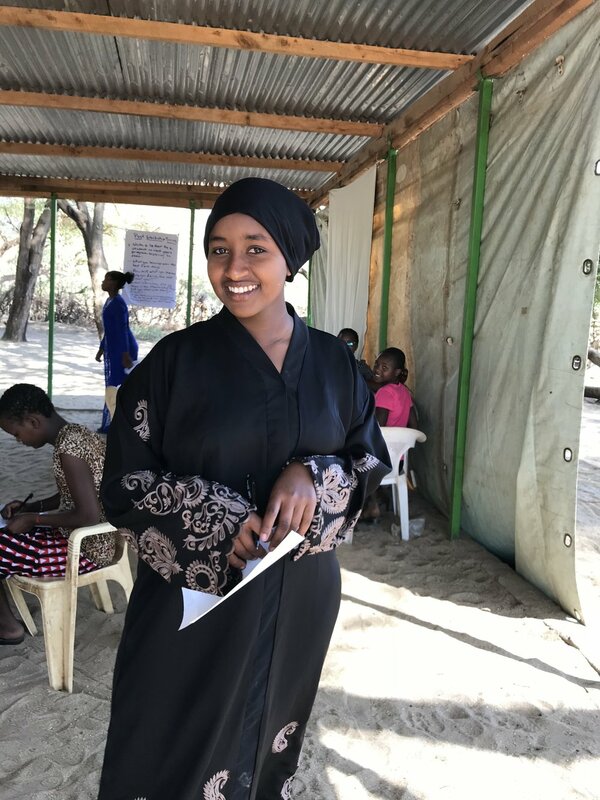 Raphaela is the first born and only girl of four children in her family.She attends Bishop Cavallera Girls Secondary School in Marsabit, Kenya. She plans to be an engineer and believes “discipline is the key to success.” Raphaela recognizes her knowledge about the importance of education, self-awareness and self-esteem and drug use was possible because of the KURA project. Monica is from South-Horr, Kenya. She lives with her mother and five brothers. Monica attends the Irene School in Samburu County. She is very focused on her studies, doing her best in secondary school. Veronica lives with her parents, two brother and four sisters. She is grateful to be one of three educated children in her family. Veronica attends Chogoria Girls Secondary School in Meru County. She shared what she learned in the workshop with others, wanting them to know about drug use, FGM and the importance of education. Sarafina is from Samburu, Kenya. She lives with her mother and is the third born of her siblings. Sarafina has three sisters and four brothers. Renten lives with her mother in the village of Logologo in the Marsabit County of Kenya. Renten attends Moi Girls Secondary School in Marsabit. She want to become a nurse to help the sick. She lost a leg when she was diagnosed with cancer, which further motivates her to pursue a nursing career. Ayub attends the Meru School in Meru, Kenya. He lives with his mother, two brothers and three sisters. Drought greatly affected his family’s finances, but he did not lose hope.